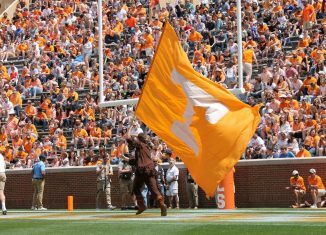 The Vols’ top target in the 2019 recruiting cycle will be announcing his college decision soon. And Tennessee is hopeful he picks them over two other big time schools. 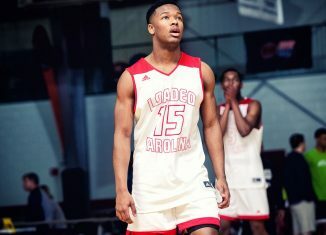 Tre Mann, one of the top point guards in the 2019 recruiting class, posted on Twitter that he will be making his college decision at the end of this month. 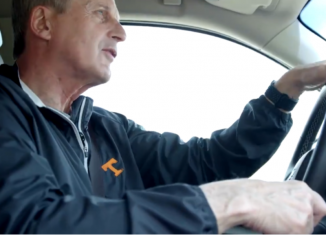 Back in May, he announced a top three of Tennessee, Florida, and Kansas. 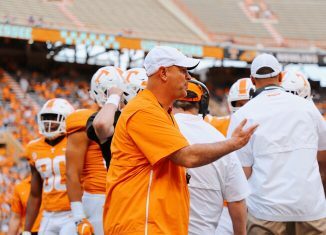 Tennessee’s coaching staff has made Mann one of their top priorities in the 2019 cycle. 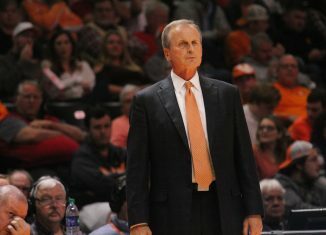 Head coach Rick Barnes and associate head coach Rob Lanier and assistant Desmond Oliver visited Mann during a summer league game in late April, and Mann himself visited Knoxville earlier that month as well. 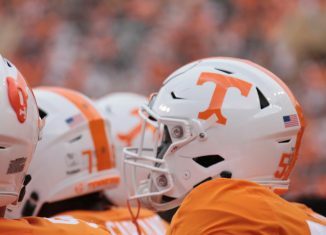 Tennessee and Mann have been in contact a lot in 2018. According to the 247Sports Composite rankings, Mann is the No. 37 overall player and No. 3 point guard in the 2019 class. 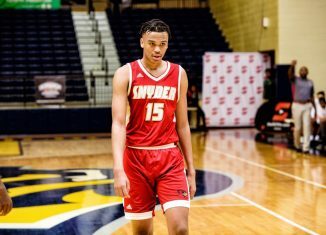 The 6-foot-1, 160-pound point guard from The Villages, Florida also holds offers from Memphis, LSU, Texas A&M, Indiana, Arizona State, and others. Mann has earned the nickname “The Steph Curry of High School,” and he’s called that for good reason. He can pull up and hit a jumper from just about anywhere on the court. He’s also undersized like Curry was heading into college, but he doesn’t let his lack of weight stop him from driving inside and getting physical in the paint. 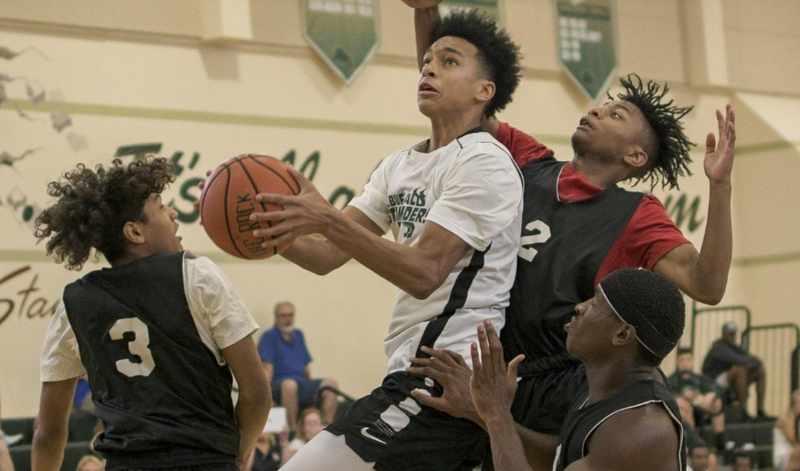 Mann doesn’t just shoot jumpers; he’ll cut inside and force contact too, as he averaged nearly five free throw attempts per game this last season in high school. As a junior this past season, Mann averaged 20 points, 5.6 rebounds, 2.3 assists, and two steals per game according to MaxPreps. He shot 37 percent from three and sank 90.3 percent of his 134 free throws. During the Nike Elite Youth Basketball League this year, Mann averaged 15.9 points, 4.4 rebounds, 2.2 assists, and 1.9 steals in 16 games according to D1 Circuit. He shot 35.8 percent from three during the tournament play. Though he’s listed at just 6-foot-1, 160 pounds, Mann doesn’t play like a small player. Not only that, but he’s proven to be a dynamic shooter who is a capable passer as well. 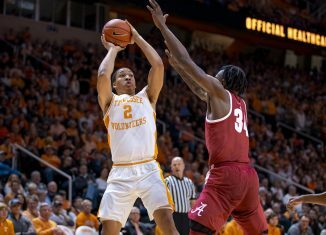 His size may hurt his defense, though, and that will be something that Rick Barnes and his staff will want to improve if that’s the case. 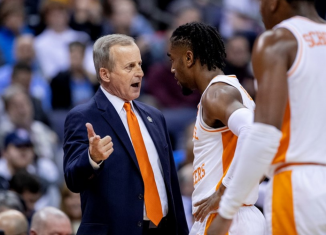 The Vols need to add a guard or two to their 2019 class to prepare for the departures of Jordan Bone, Jordan Bowden, and Lamonte Turner after the 2019-20 season. 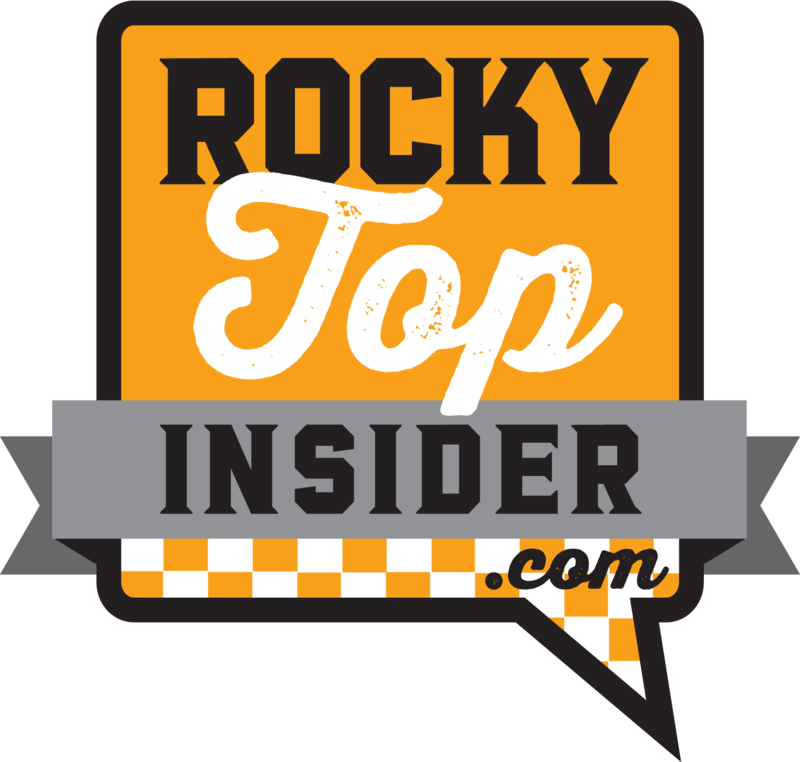 Point guard especially is a big priority in this cycle for Tennessee, and Mann is their No. 1 choice at the position. Florida had the early momentum with Mann, but Tennessee has gained a lot of ground over the last few months. 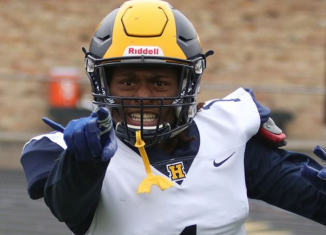 The offer from Kansas changed the course of Mann’s recruitment, but it’s believed that the Gators and Vols are the main players for Mann. 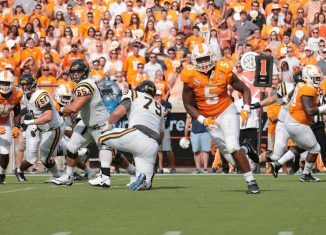 Right now, Tennessee is probably the slight favorite for Mann, but the in-state Gators can’t be counted out. 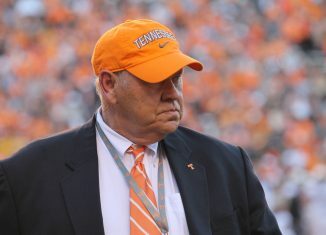 The Vols will know one way or the other on July 30th if they’ll have Mann in their class or not.